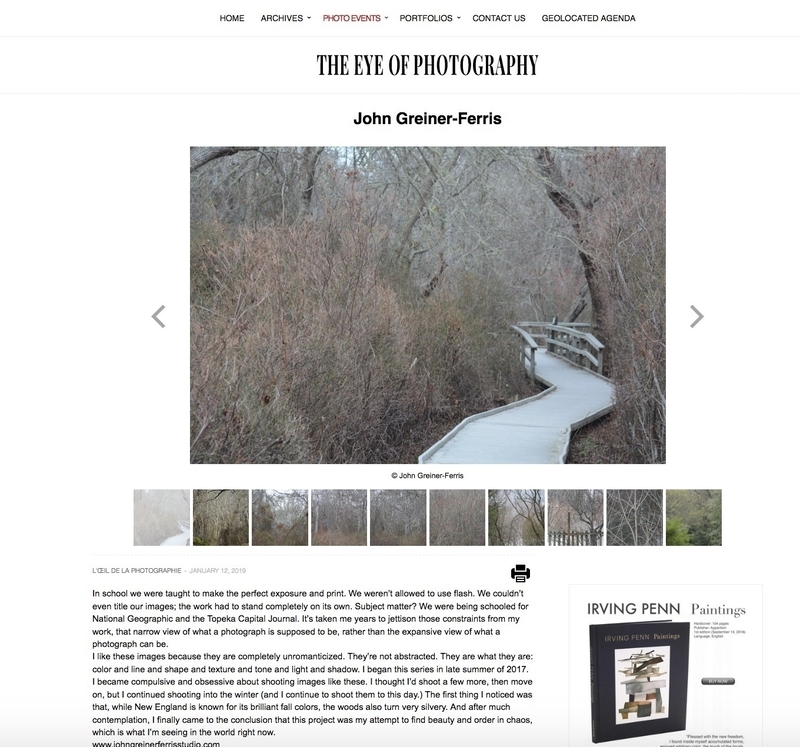 My work is featured in @theeyeofphotography. Thank you so much! You made it look wonderful!